The world's leading flooring products. From the world's leading team. RCR Flooring Products is the international specialist in industrial flooring products. We design and manufacture products which are used worldwide in industrial and commercial floor construction. Our brands have been used by global names such as Caterpillar, Coca Cola, Airbus, Honda, Lidl, Primark and many more. 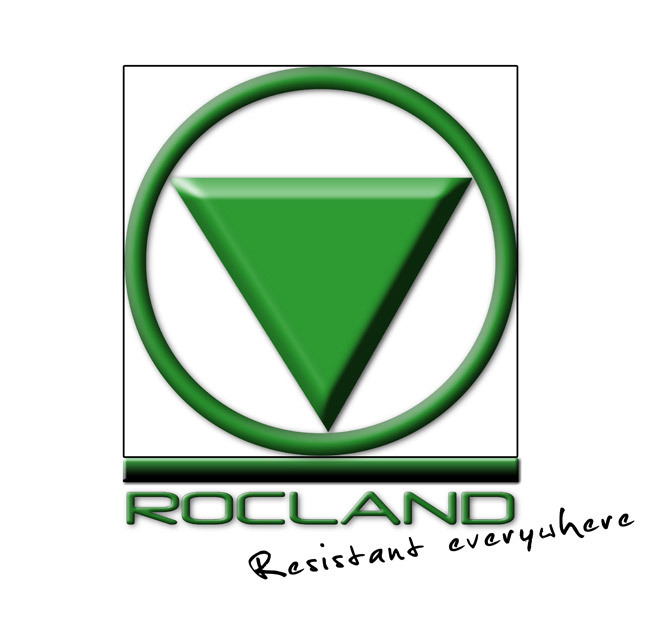 You'll know us for our product brands - RINOL resin flooring systems, Permaban armoured joints and ROCLAND dry-shake surface hardeners. RCR's brands embody quality, service and industry-leading innovation. For product information, or to follow us on social media, please click through to our separate brand websites.